When it comes to vehicle safety, technology offerings should be crystal clear so that the driver is fully aware of the capabilities. Right now, there is no widely accepted name for the safety technologies featured in vehicles currently on the market. In a recent study, AAA looked at 34 car brands and found that their advanced driver assistance systems vary greatly and in some cases could overpromise features for customers. Features like “autopilot” or “ProPilot Assist” suggest more autonomous driving than they can actually deliver. In fact, according to the study, 40% of Americans expect such features as “autopilot” to offer complete self-driving capability. When you look at the reality of this offering, this technology helps keep a car centered in its lane and at a set distance from the car in front, but still requires constant attention from the driver. The AAA is proposing standardized names for every safety technology currently offered in automobiles. 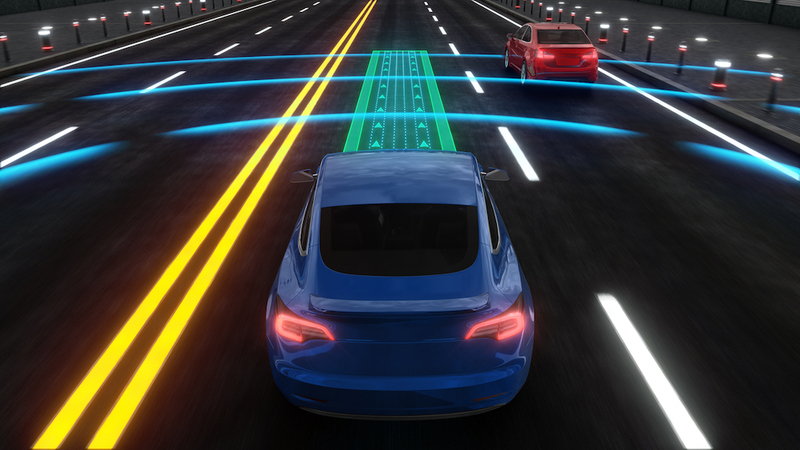 Their goal is to achieve simple, cut and dry names, like “adaptive cruise control” so all drivers, in every brand vehicle, will understand the exact ability of the technology.